The Abyssal Forge is the second DLC package for Darksiders II and THQ announced that it will arrive for all consoles on October 30th (October 31st on PSN in Europe). The DLC will cost $9.99 or 800 MS Points and will take players to the Shadow Lands; a swamp-like setting. 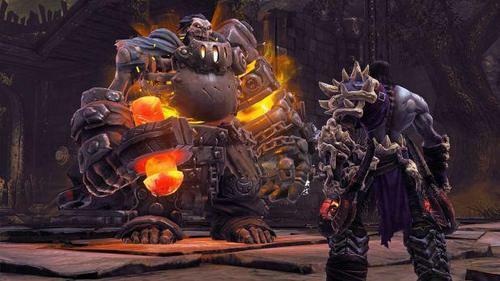 Darksiders II is available now for PS3, Xbox 360, PC and the Wii U version comes out November 18th.